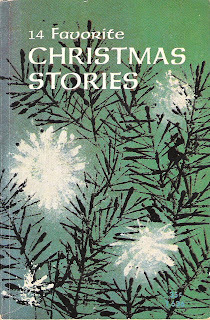 I don't know why I expected a collection of Christmas stories from the 30s to the 60s to be good. It wasn't. There were a couple stories that had sort of nice endings. 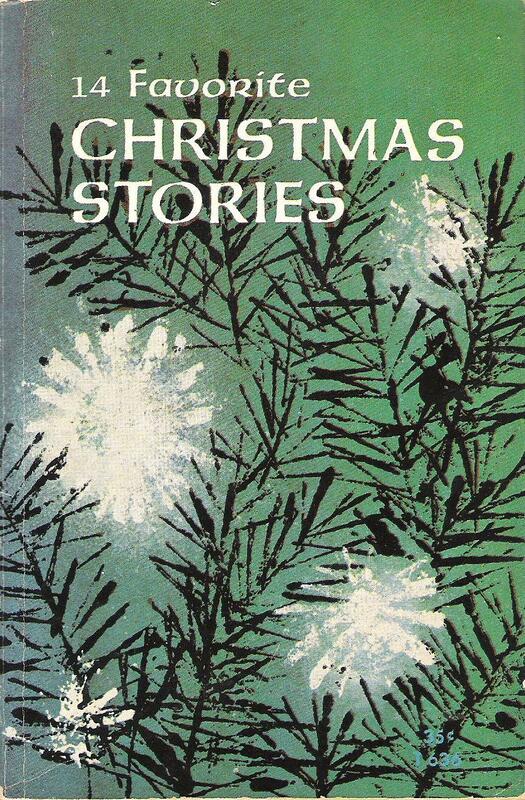 For example, the first story starts out all depressing because it's about an old woman who's losing her memory and is gradually realising that she sent the frilly dress for her daughter to her friend who lives in the woods, and the warm socks for her friend to her daughter. But then it ends up all "aww!" because she gets letters from both of them about how much they love their presents, even though they were the wrong ones. Unfortunately, most of the stories didn't have particularly great endings, or beginnings, or middles. They were just boring. I was hopeful as I got to the end because the last story was by Ray Bradbury, but even it was kind of confusing and dissatisfying. That's really all there is to say about this one. 1 star. This book would count towards the Read Your OWN Library! Challenge (hosted by The Beauty of Eclecticism) for December, but I've already got one for this month! Bonus!